Dallas Video by IEBA Communications | Using video to introduce teachers makes it personal. 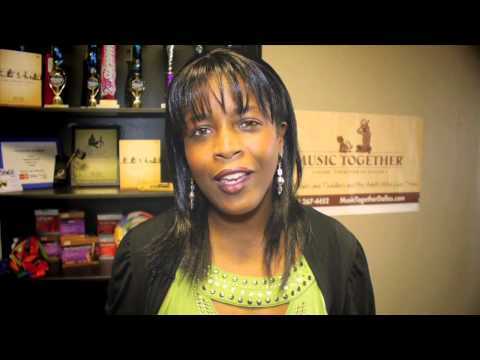 IEBA produces Video Biographies for the teachers of Music Together Dallas. Anthony Burokas recently completed a series of videos produced for Music Together Dallas to introduce web site visitors, current students, and future students to the instructors available. It is important to get a feel for the instructor who is teaching a creative class- like music together. With these videos you can get a feel for who they are, and how they will lead the class, and inspire your children. 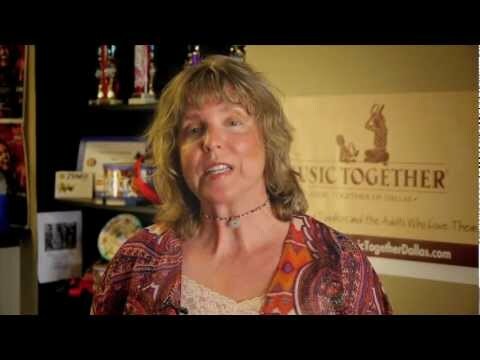 These videos were shot on location where Music Together Dallas classes are held, so it was important to manage the location as best as possible to minimize distractions and interruptions. It was also important to put the teachers at ease because, while they are used to performing musically in front of kids, standing in front of a camera is a whole different thing. These three videos came together very well and IEBA Communications looks forward to continuing the series with Music Together Dallas. Call us today so we can help you best use video to tell you store and reach your customers, and future customers, and build that relationship.